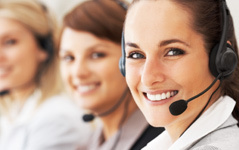 Torque are Sydney’s full service security company, specialising in home and business security setup. 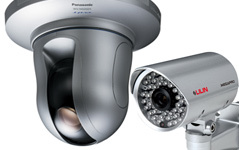 We are your only need for cctv, alarms, ip cameras, intercoms, access control and monitoring. Our fully trained security specialists are fully trained, licenced and work with many high profile commercial and residential clients within Sydney. 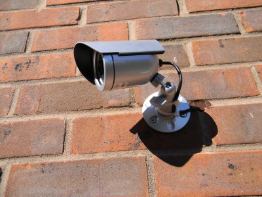 When you need a security company you can trust, trust Torque Security. 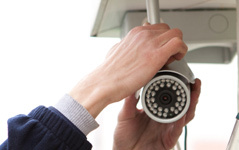 Security is an important part of any home or business. We at Torque have years of experience in providing quality, specialist and custom security solutions for Sydney homes and businesses. Every client has their own needs and expectations, we will take into consideration your security requirements and customise a plan of action to ensure your assets are protected.